Sending flowers or chocolates have become old school. You want to get something which is convenient and can make a fantastic impact. So why not get a good pair of fashion eye spectacles for your beloved mother. She can cherish them forever and it is going to be put for good use. Flowers won’t last forever, chocolates are going to be eaten but with the new pair of eyeglasses frame, you can make her see the world more clear and beautiful. Choose some stylish frame design which goes with her personality to make her look more gorgeous. So make your mothers feel special on this Mother’s Day with designer frames at £29.99 only. You can also avail free frames at no cost. See from over 2000 frame styles and designs which include home branded frames up to £24.95. Not that we are against giving flowers or chocolates to your mother but we want you to make this mother’s day special by surprising her with something unique and elegant. You probably would think “whats so special about these frames?” Well think again. 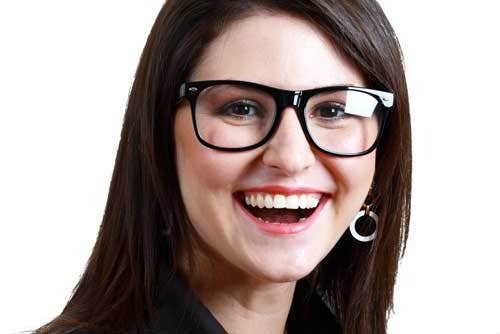 They work equally well for improving eyesight as well as making it as a fashion accessory for her. She might even use them as her secret fashion style weapon for the day. Well it can be your safest mother’s day gift yet. So plan ahead, ask for her favorite shades of color which she would prefer in spectacles and just remember to make your mum feel extra special for this day. Happy mother’s day to all the mums out there. Choose your favorite pick from these special mother’s day eyeglasses frame as a gift to your mum.